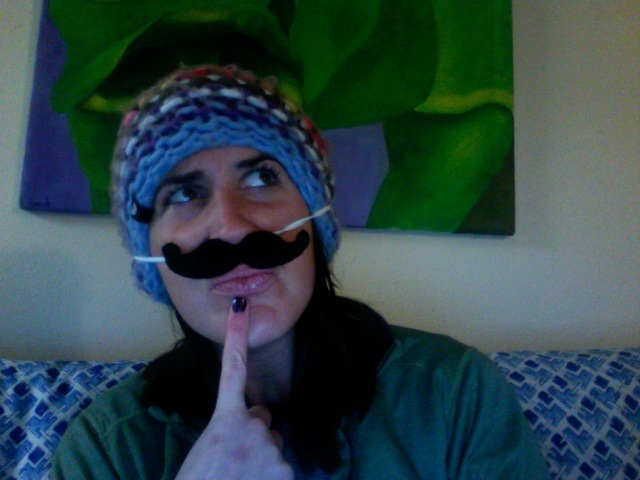 i wonder how cool it would be if i had a crafty roommate who made wearable mustaches… | wull hay. February 7, 2010 / rach. hmmm... probably pretty damn cool. ← bears, beets, battlestar galactica.